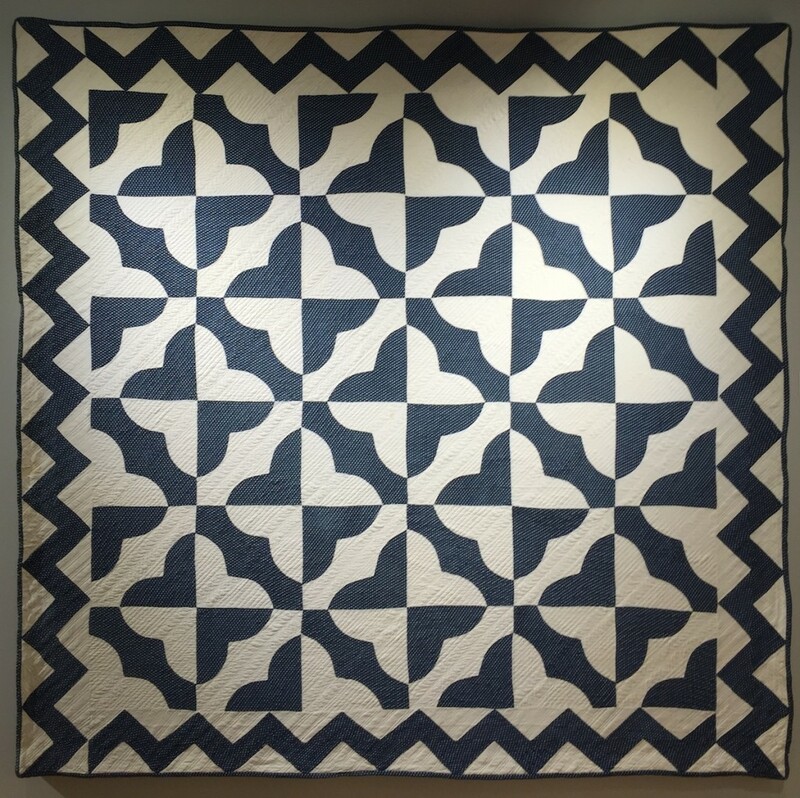 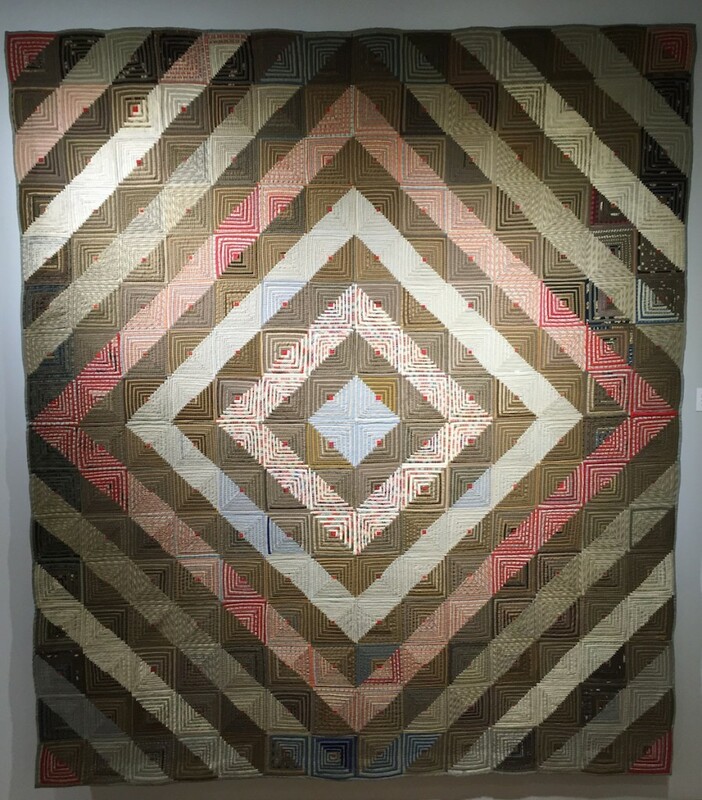 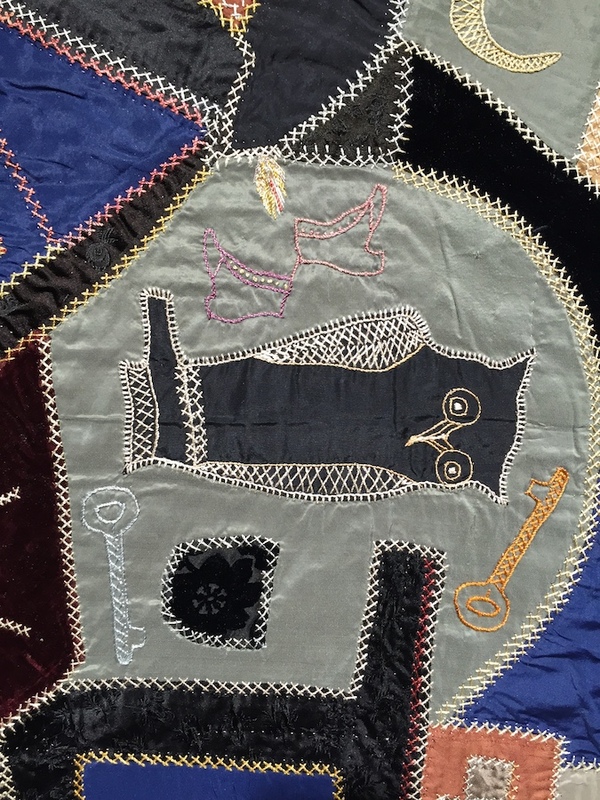 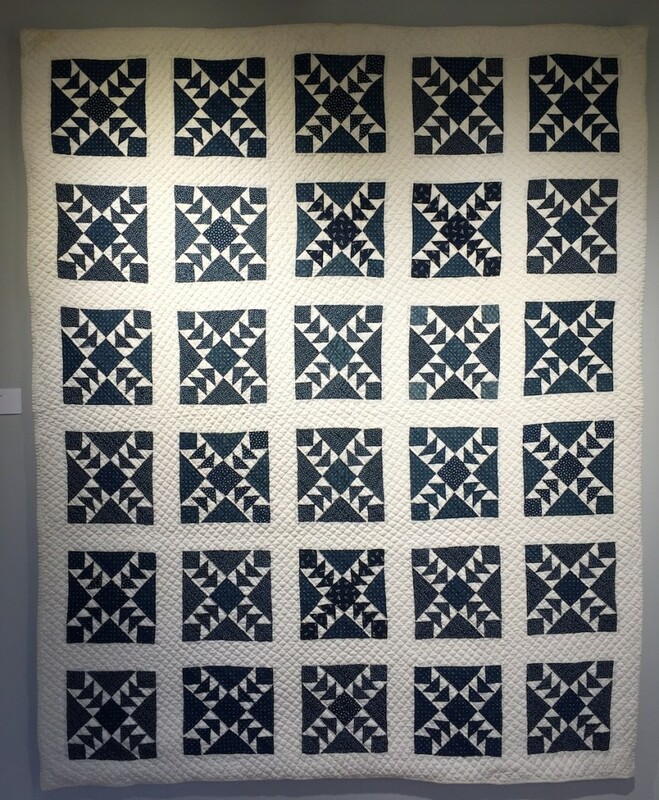 Recently when I was going through the chores of my work day, I stumbled across hand-made quilts which both amazed and inspired me as a designer. 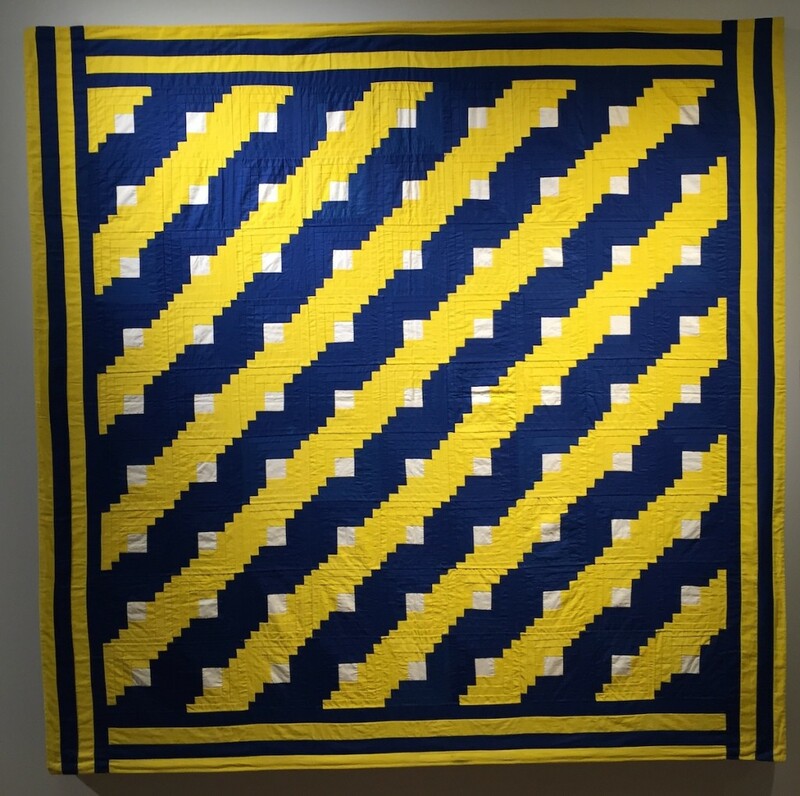 Part of the shock was that it was unexpected. 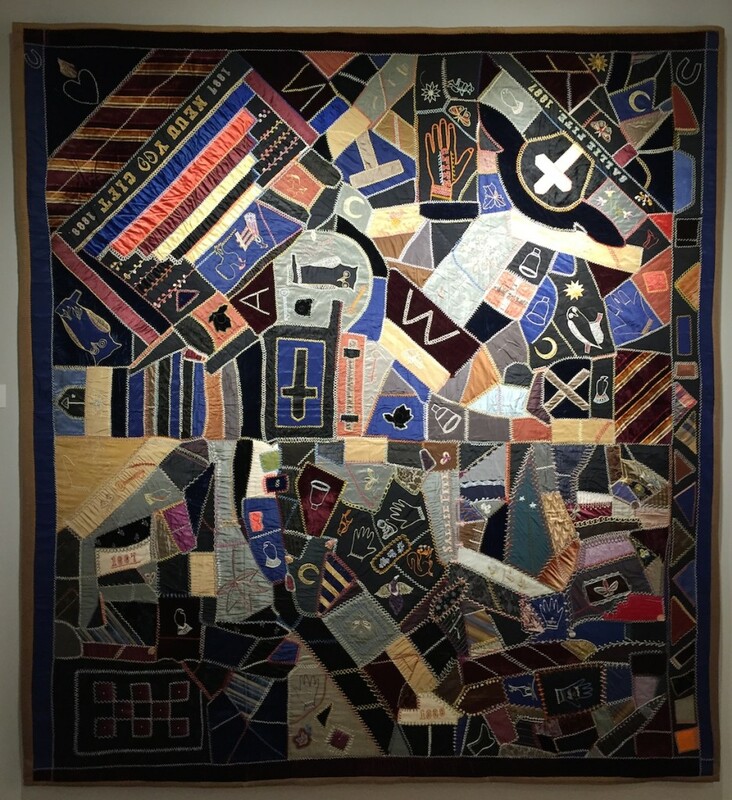 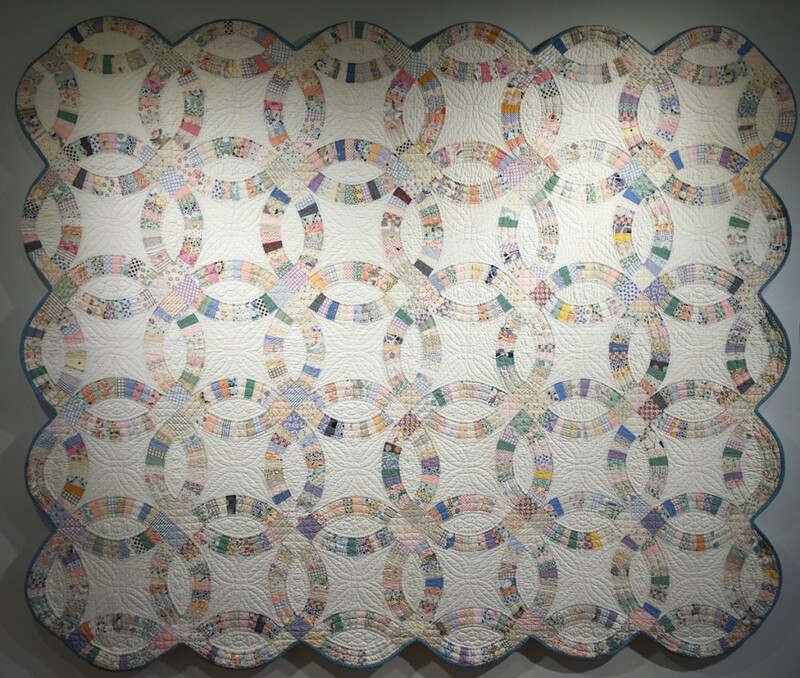 Tucked inside the Levi’s Headquarters, just off the zinc-clad landing, was a series of small galleries with about 30 quilts. 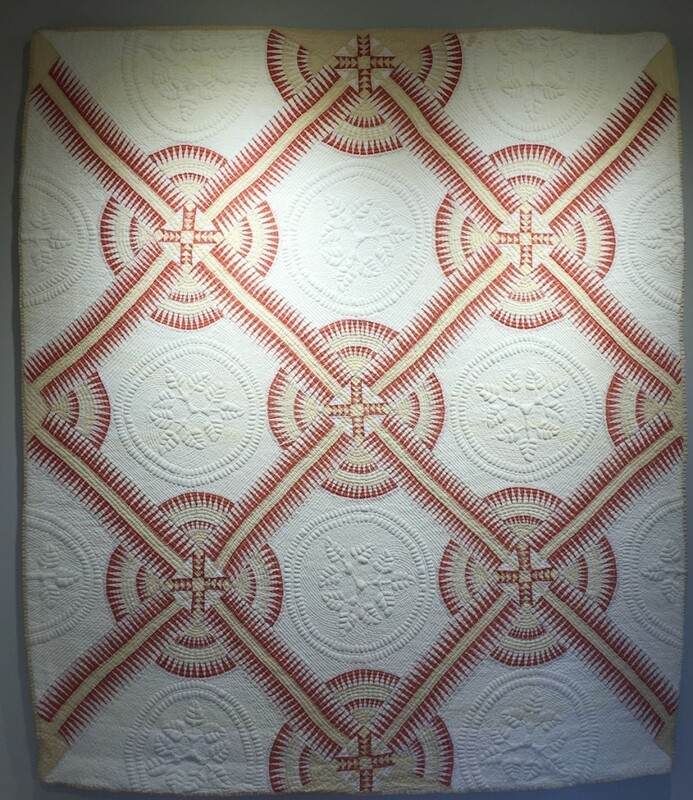 As I wandered through the exhibition, I saw the quality and detail of the work. 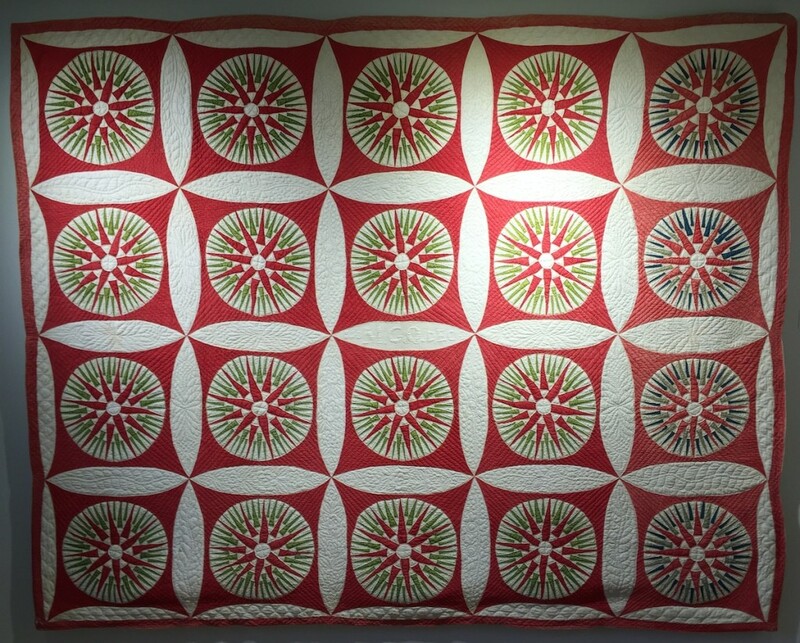 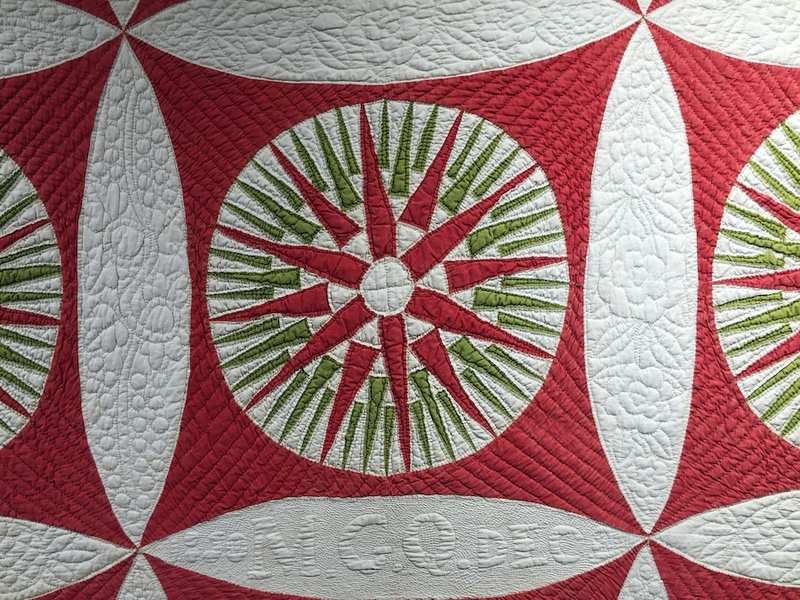 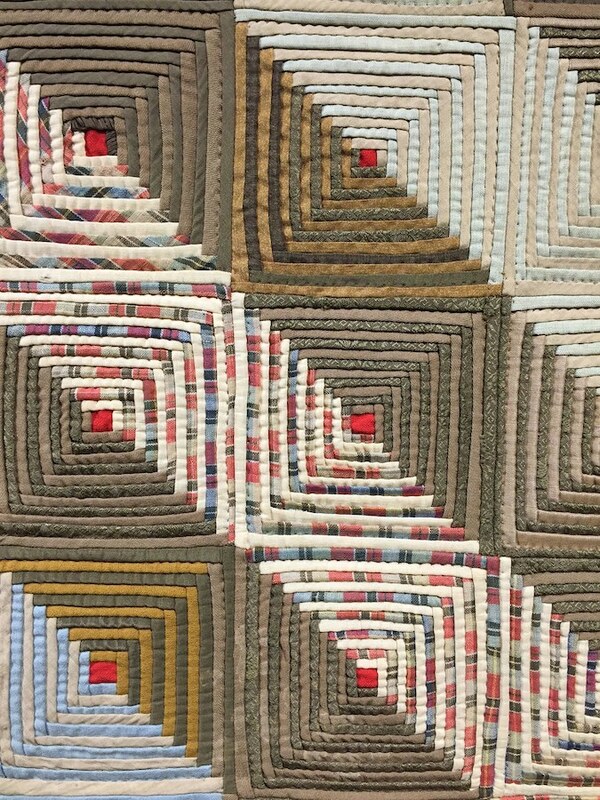 Part of the shock is how beautifully maintained and cared for these quilts are. 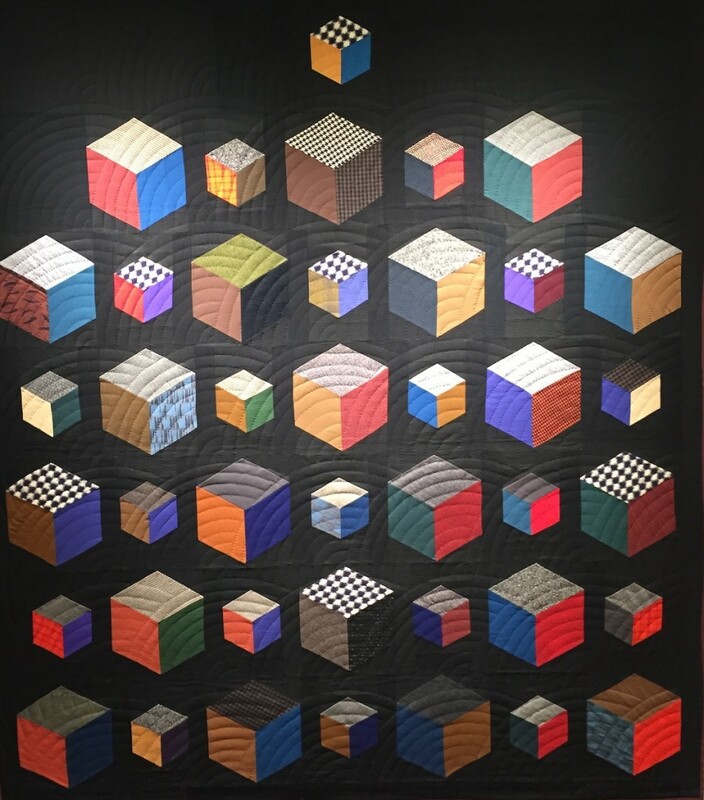 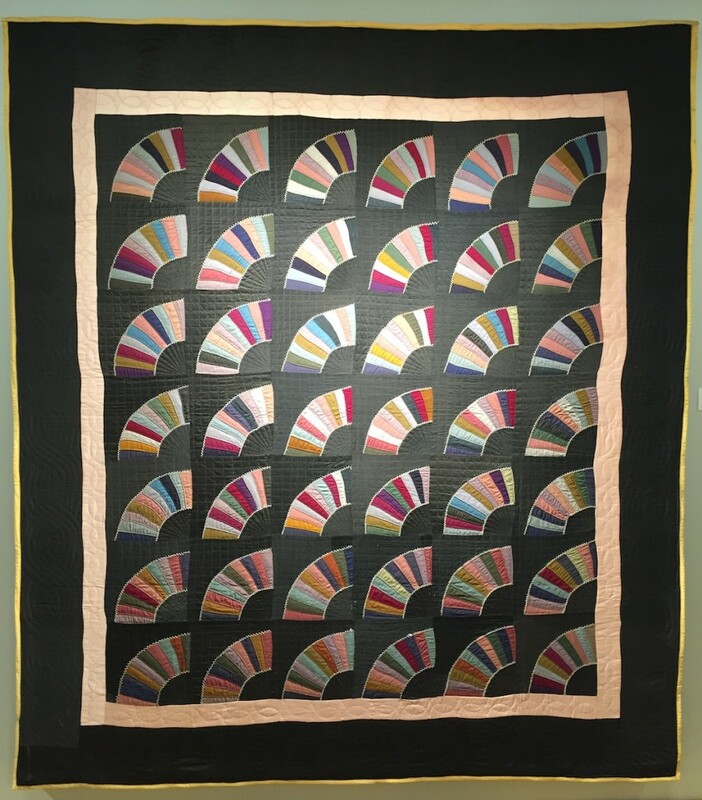 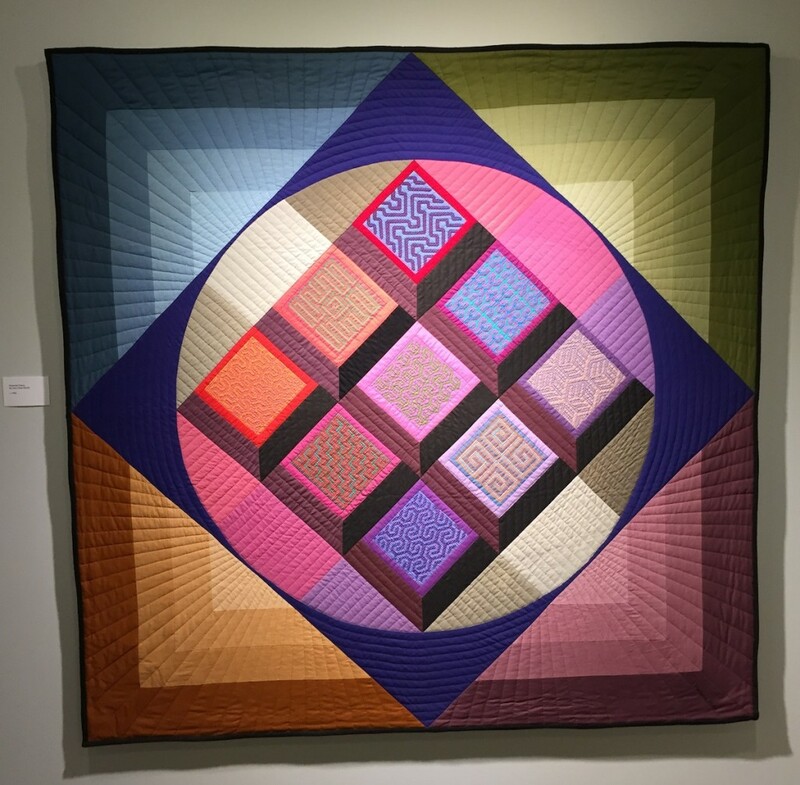 The other shock is seeing how modern many of the designs are, and how easily I could see hipsters in Brooklyn and Oakland making modern versions of these quilts. 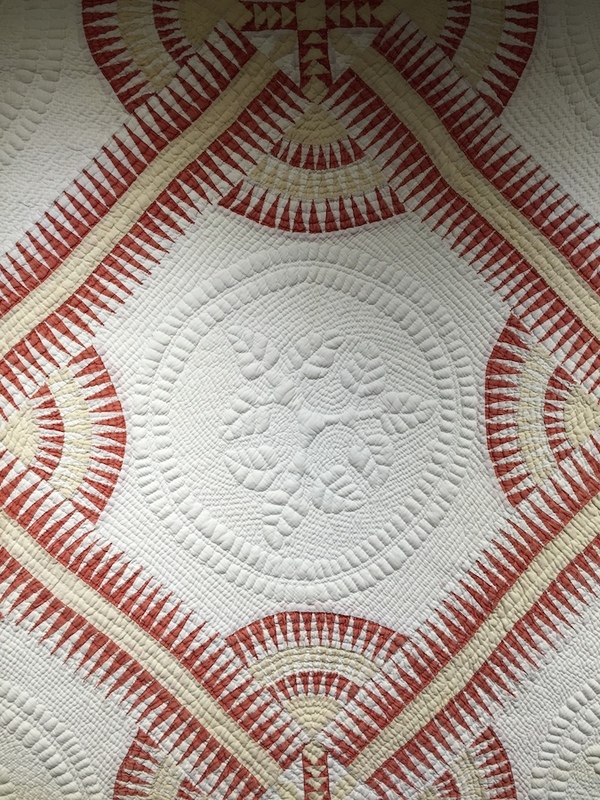 Modern heirlooms to be handed down from generation to generation.